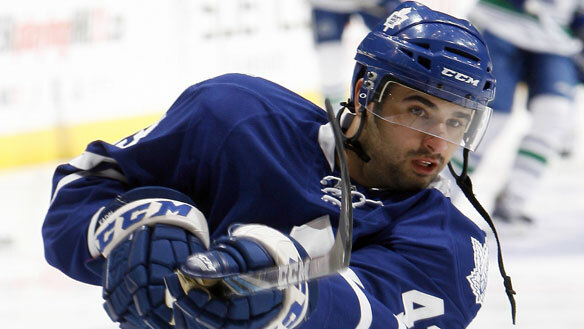 Nazem Kadri, Toronto’s most highly touted prospect, represents the hope of Tomorrow’s Maple Leafs. Drafted seventh overall in the 2009 NHL Entry Draft, Kadri spent his first year in the Maple Leafs system as a London Knight. Rather than making the jump to the big team, Kadri was demoted to the Marlies due to a poorly played pre-season. 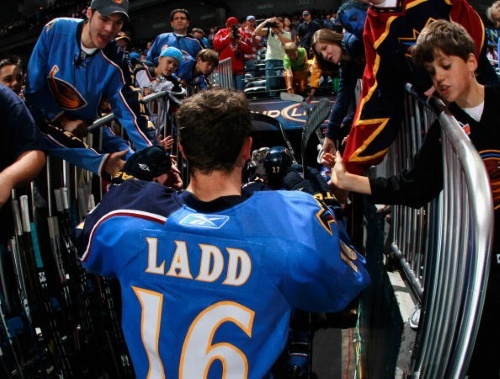 However, on November 12, 2010, The NHL’s fourth player of Lebanese descent began his first stint with the Leafs in the 10/11 season. While Kadri hasn’t performed like the rookie of the year in his 11 games, his youth, speed, agility, and skill has injected the Leafs with some spark. Today’s salary cap ridden NHL forces general managers into a success trap. The better your team performs, the more you’ll pay for it later, literally. The 09/10 Stanley Cup winners present a perfect example, as Stan Bowman suddenly found himself with a championship team full of young stars waiting for pay raises. Even with the salary cap to be raised from $56.8 million to $59.4 million, Bowman was forced to pull off several strategic manoeuvres in trading some of his pivotal players while maintaining Chicago’s proven core of budding superstars. The Blackhawks, barely managing to stay under the cap, lost several young guns which other teams benefited from. Here’s a look at how the former Blackhawk’s have performed on their new NHL teams, and how Chicago has performed under the circumstances in the 2010 – 11 season.